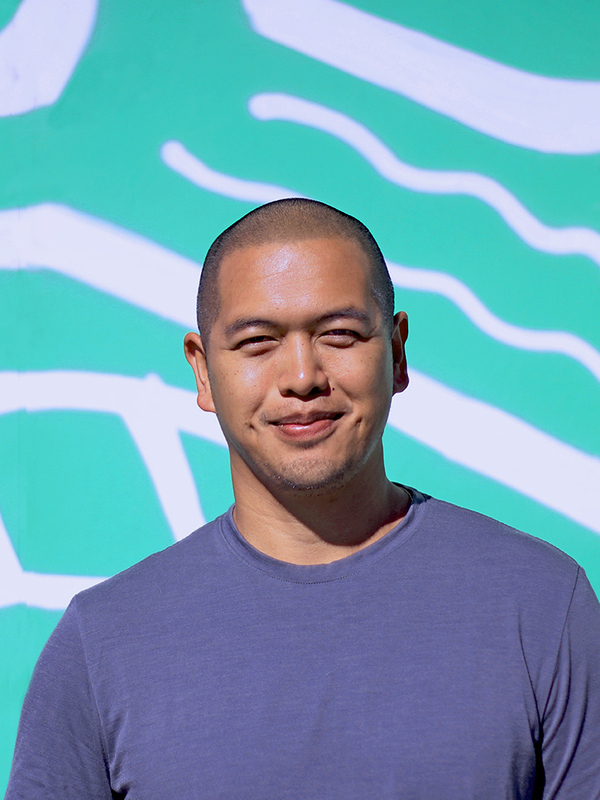 Marc is a product manager who loves to communicate, innovate, and inspire. His list of disparate skills has allowed him to quickly visualize the product needs of a customer (whether internal or external) and participate in the design, development, and strategy efforts to deliver concise and useful products. He's worked in the entertainment, children, finance and publishing industries; most recently worked on an Emmy-winning companion site and app for a Netflix original show. In his free time, he likes to race triathlons. He's also really bad about controlling himself when cookies are in front of him. Please test that theory, you'll lose.